30th March, 25th May, 29th June, 27th July 2019. Take part in a one off session designed to get you sewing with confidence on a sewing machine. Once you’ve learnt to thread up the machine and wind a bobbin we’ll get you sewing in a straight line in no time. 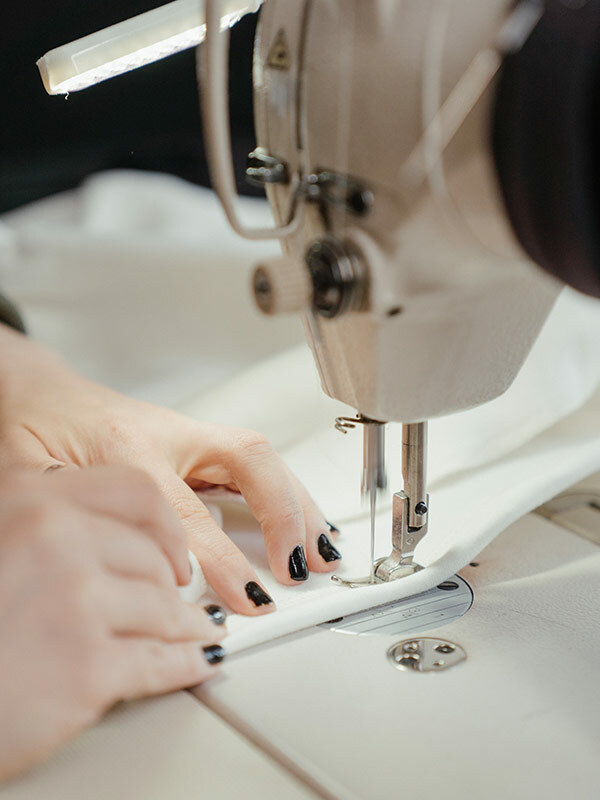 You’ll complete your own mini project to take home.During this session you’ll gain the skills so that you’re ready to join our regular classes and sewing socials. These sessions are perfect for absolute beginners or those wishing to get their confidence back. Our teachers are patient and welcoming and the session is fun. Fresh coffee, tea and biscuits provided.